Lodge 2 at Benview Holiday Lodges in Balfron, near Aberfoyle sleeps 6 people. Benview Holiday Lodges in Balfron (refs 31123 [Lodge 1], 31124, 31125 [Lodge 3], 31126 [Lodge 4], 31127 [Lodge 5], 31128 [Lodge 6]) are situated in the fantastic location of the Trossachs, these holiday lodges offer views over Ben Lomond and the Menteith Hills. In the perfect setting for those who love outdoor pursuits, with hundreds of miles of forest track easily accessible. Benview Holiday Lodges in Balfron is an ideal location to explore one of Scotland’s most picturesque areas with excellent outdoor activities to be enjoyed including walking, cycling, golf, fishing, pony trekking and water sports nearby, as well the Rob Roy Way and Cycle Track 7, both of which pass through Gartmore. Visit the Trossachs Discovery Centre to learn more about this exciting area, or a little further afield, why not enjoy a cruise on the stunning Loch Lomond. Stirling, with its ancient castle, is also easily accessible for the day and well worth a trip. The surrounding district is steeped in history and there are many characters in Scottish history who have had vast amounts written about them, but few as famous as Rob Roy Macgregor, William Wallace and Mary Queen of Scots, all of whom had a part to play in the history of this area. The nearest shop and restaurant are 50 yards, with the pub 2 miles from Benview Holiday Lodges. Ground floor: Living room with wooden floor. Kitchen. 1 double bedroom. Bathroom with shower over bath and toilet. First floor: 2 bedrooms: 1 double, 1 twin. 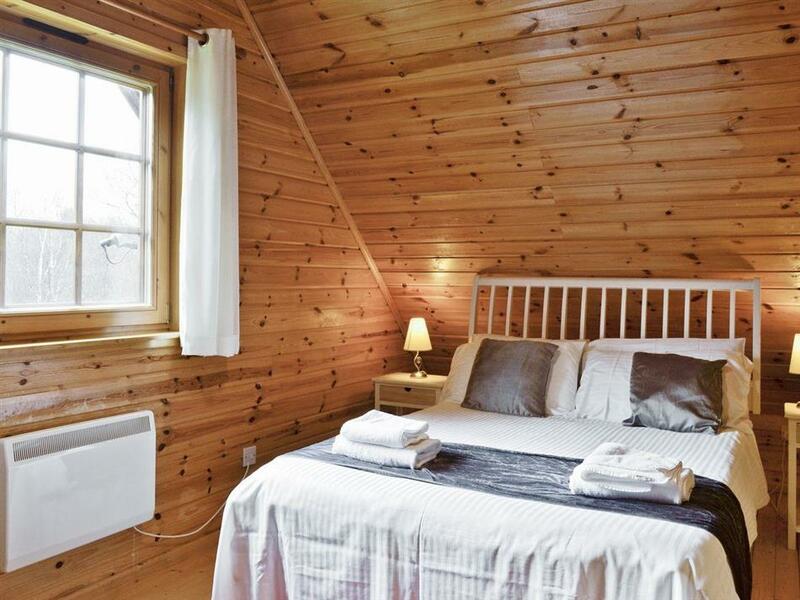 All properties: Electric central heating, electricity, bed linen and towels included. Travel cot and high chair on request. 32 Freeview TV. DVD. Electric cooker. Microwave. Washing machine. Dishwasher. Fridge/freezer. Sitting-out area and furniture. Barbecue. Parking (2 cars). Natural water supply from borehole. No smoking at Benview Holiday Lodges in Balfron. For a better idea of where Benview Holiday Lodges - Lodge 2 is, you can see Benview Holiday Lodges - Lodge 2 on the map below. 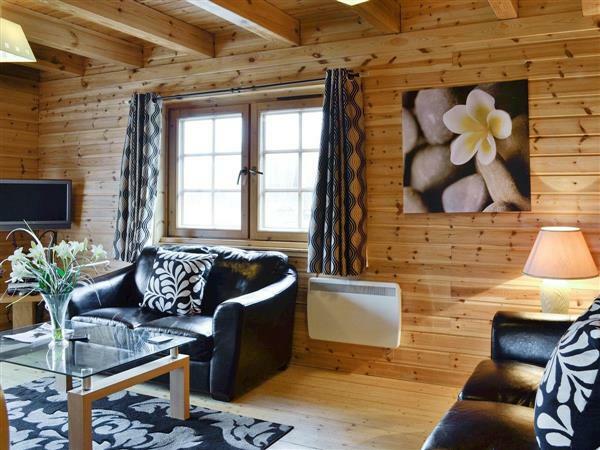 Benview Holiday Lodges - Lodge 2 is in Lanarkshire; should you be on the lookout for a special offer, you can find all the special offers in Lanarkshire. It's always worth checking to see what is on offer at the moment. Do you want to holiday near Benview Holiday Lodges - Lodge 2 (31124), you can see other cottages within 25 miles of Benview Holiday Lodges - Lodge 2; have a look to find your perfect holiday location.